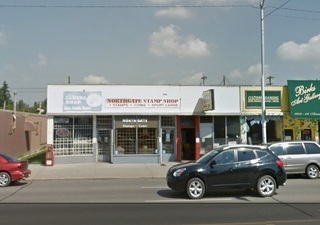 This is Edmonton's oldest operational coin shop. It has a nice assortment of stamps, coins, and banknotes. For world coin collectors, it is notable because the City of Edmonton and the City of Calgary both sold this store their entire stock, accumulated over many years, of world coins taken from parking meters and vending machines. Because of this, there is a huge metal trough at the front of the store which contains multiple metric tonnes of mixed world coins for 20 cents each. Bring a hand-trowel and prepare to spend many happy hours here. This shop is no longer operating. I visited this shop last week, honest people, probably the best ones to make a deal, a lot of people go here (usually this means that this is the best shop in town). very kind people. I try to visit a few times a month. Hands down, the best place for world coins. 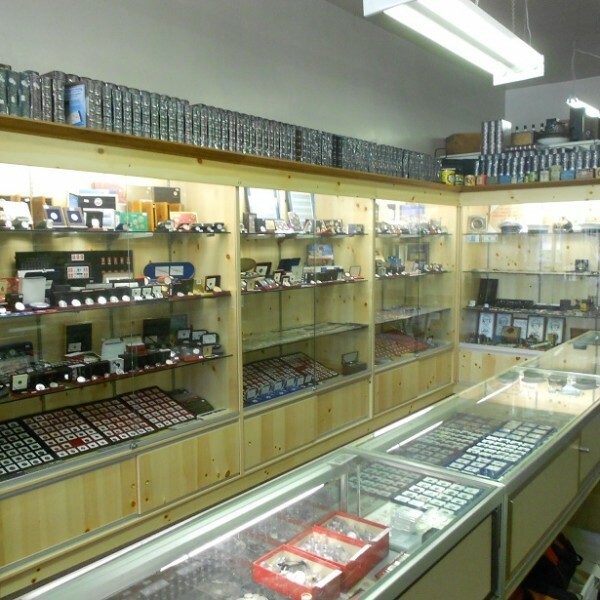 Fair prices and very knowledgeable staff.